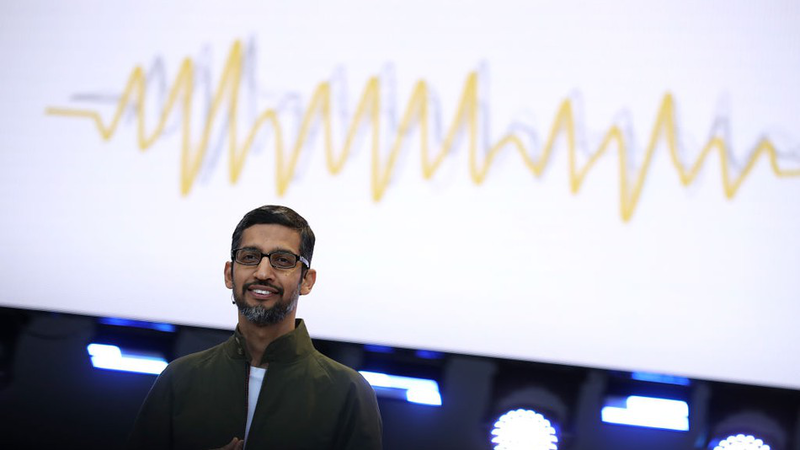 Earlier this week, Google Duplex, the lifelike AI assistant that can make phone calls for you, was unveiled and soon stirred up plenty of debate about whether or how it should identify itself to humans. "We are designing this feature with disclosure built-in, and we'll make sure the system is appropriately identified," a Google spokesperson said in a statement. "What we showed at I/O was an early technology demo, and we look forward to incorporating feedback as we develop this into a product." It's still not clear how Google will make those disclosures. As Google's demo shows, the AI assistant can make a supposedly real call to make a reservation at a restaurant, and there was no indication the call was from a computer. Unlike the semirobotic voices of current AI assistants, Duplex sounds natural. The use of verbal ticks, like the "ums" and "hmms" in the call, and the pauses in conversation accurately mimics human speech. According to CNET, Yossi Matias, Google's vice president of engineering, said that Google was figuring out the best ways to handle disclosures. "We need to be thoughtful about how we have this interaction while we're experimenting with it," Matias said. While Google announced on Thursday that it would make sure the bot is "appropriately identified", there is still not any details being shared on how exactly those disclosures would be implemented.